TO PROMOTE CRAFT BREWERIES AND BEER CULTURE IN NORTHEAST OHIO AND WESTERN PENNSYLVANIA. TO PRESERVE, PROTECT, AND PROMOTE MOUNTAIN BIKE ACCESS AND DIVERSE RIDING OPPORTUNITIES IN THE STEEL VALLEY THROUGH EDUCATION, COMMUNICATION, UNIFIED ACTION AND TRANSFORMATION. 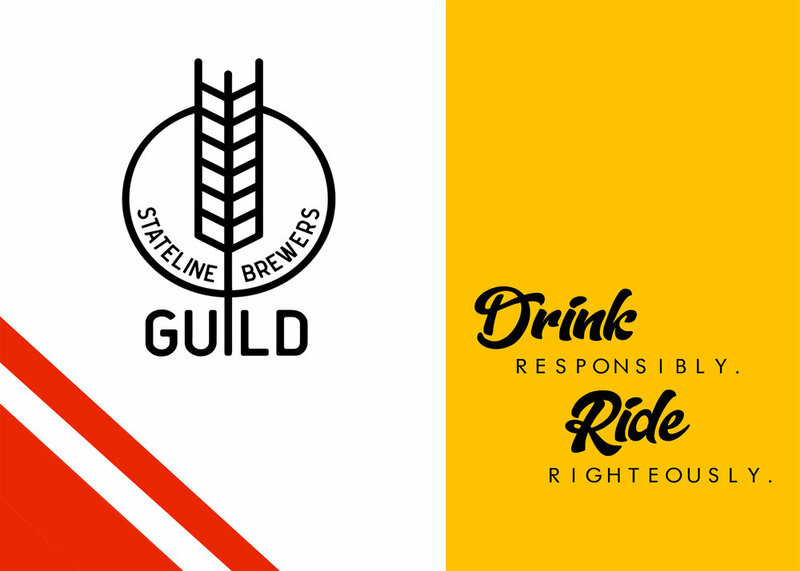 TO PROMOTE AN ACTIVE LIFESTYLE BY HELPING YOU EXPLORE BIKE TRAILS AND INDEPENDENT BREWERIES ALONG THE PENNSYLVANIA AND OHIO BORDER.